On Thursday the 9th of November, We Celebrated Our Grandparents Day along with a Celebration Event we had a wonderful turn out of Grandparents.Thank you for all the support. With out the Number of people, we would not be able to have these Events. On Thursday night in the last week in term 3 we hosted an art Exhibition so that the parents of the children that have been working hard on their art all term can show it of to the adults and children from other classes alike. The juniors had a pirate/under the sea theme with fish dangling from the roof and pictures of pirate ships. The Takahe class did silhouettes with bright colourful pastel backgrounds. They also did a poster about something that was important to them. The Kea class had a choice of what they could do and they ended up with canvases, sketches, drawings, collages and many other things. This term we have been doing different types of artwork. So far we have done abstract art using a shoe as the base, watercolor, sketch and mixed media collage. We now have the opportunity to pick 2 choices of our own artwork and what we want to do it on. People have chosen splatter art, sketches , acrylic , watercolor and many more. We have to make sure our 2 master pieces are done by the end of week 10 for our school Art Exhibition. 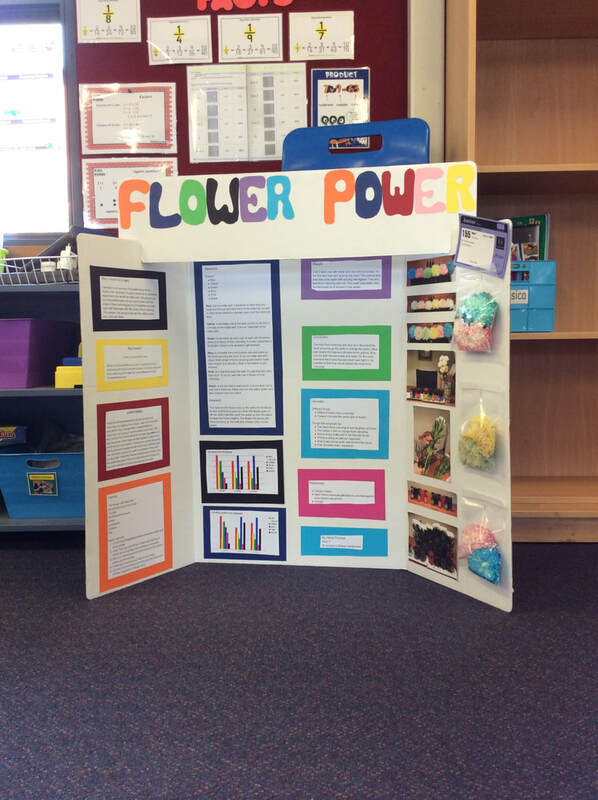 Over the past months the kea class have been hard at work doing there science fair. there where a wide range topics that the students chose. 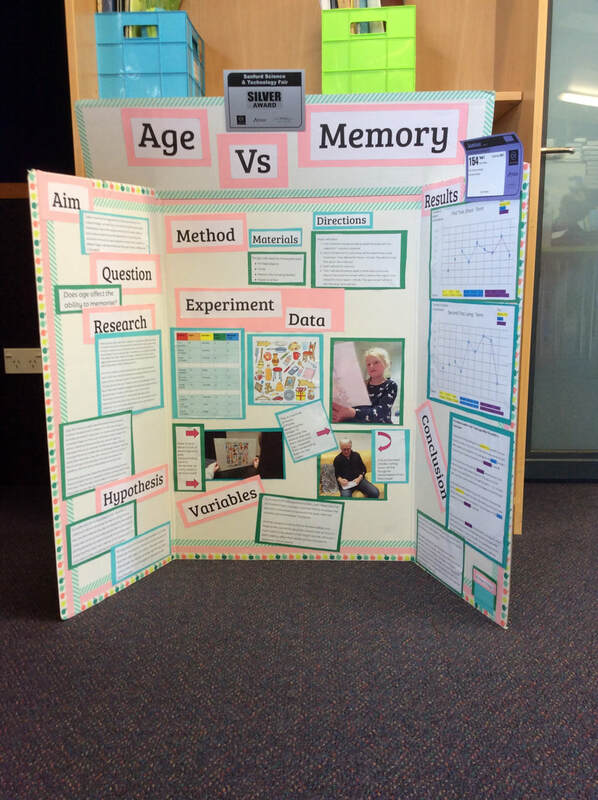 we where lucky to send 14 people to the Sanford science fair in Timaru. Some students that participated did very well. We were able to pick up some prizes. In Kea over the past few weeks the students have been working hard writing speeches to present to the class. 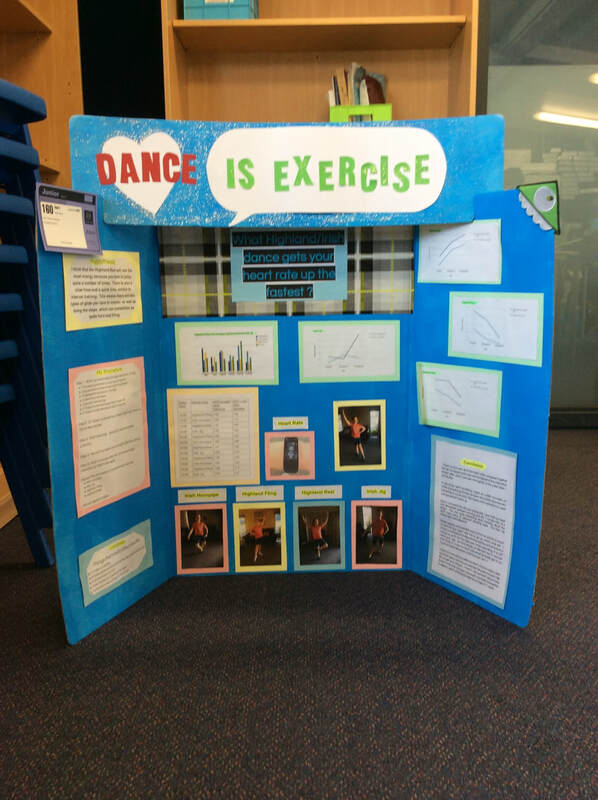 There is a wide range of topics that the Kea students have chosen to write and speak about . This week we have been starting to present them. They are all very well written and all have a bit of uniqueness involved in them. On Thursday the 3rd of August our school was involved in the Winter Sport Tournament. This also involved a few other schools competing against St Joseph’s. Despite the wet and mushy grass, our tournament was quite successful and the teams played well and tried their best. I (Layton) played in Hockey and we did really well. We were the top 2 teams that got through to zones held in Christchurch. We would like to thank all parent helpers who could drive students to the tournament, coaches, managers and referees. Without your help we would not be able to let kids play at the Winter Sport Tournament. Thank you so much. For the last week of the term the Kea class have been busy focusing on three way conferences. A three way conference is when students and their parents discuss their child's learning; it gives the child a chance to show their parents what they are pleased with. The teachers discuss with the parents if their child is at, above or below the standard. All the students in the Kea class had pleasing results. ​Have a safe and happy holidays everyone!! We had a Service day on 30th June for our Service Target that we had been learning about in the Kea class. The charities we were raising money for were Altrusa, Ronald McDonald House, The Red Cross and The Cancer Society. For each charity there was a stall for raising money; they were: Altrusa - a Photo booth, Ronald McDonald house - Ronald McDonald Socks, Red cross - Toy and Book sale and the Cancer Society - a Bake sale. 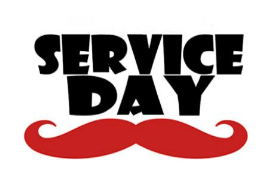 The Service day had an amazing result of $790.10 raised for all the different charities. We really appreciate your help with the funds and they are going to those in need. In the past few weeks the Kea class has been hard at work during topic time working on their technology target. We have reached the stage of making our prototypes. Everyone has done an excellent job. 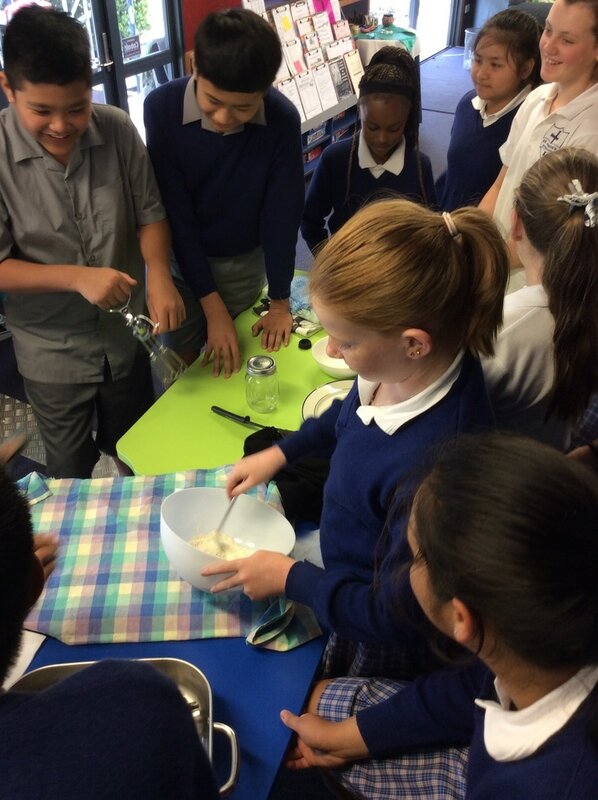 The Kea class in Religious Education is focusing on service. Some of our students in Kea went to St Vincent De Paul, helped the Altrusa with books on wheels and went down to Oxford Street to clean the basket ball stadium. 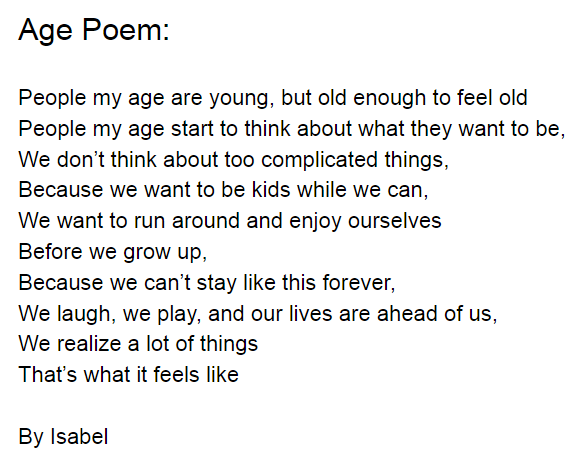 In class we have been working on descriptive writing and poetry. 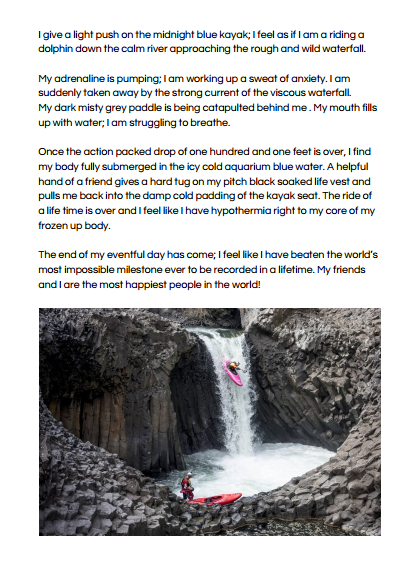 Here is Lily's descriptive piece of writing about riding in a kayak and Isabel's poem about her age. We would just like to also thank everyone for the turnout of people and the supporters.Thank you Wakanui for competing with us and we hope to have the same success next year. Counter - We can all count on each other. Rock - We are all rock solid when we all work together. Glue Stick - We stick as a team. Elevator - We are all on the same level. Supporting beam - We all support each other. 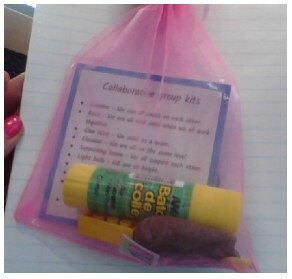 Those are the ideas that one group thought of, I hope one day that these would be applied in all groups to show that St Joseph’s School students are definitely willing to work collaboratively. In Kea we have been writing raps about our names. Here is Grace's and Willa's rap. It Was the 28th of February, (a.k.a National pancake day,) People celebrate this because we feast before fasting for lent. So, after lunch we sat on the mat and were divided into three groups, 1 was lead by Mrs Wise, 1 by Mrs Hurley, and the last by Miss Lischner. Family Group Meet and Greet - the first for the year! This week was our first Family Group session for 2017. Family groups are groups that our Year 8 pupils get to lead as it give them leadership opportunities. Each group will have a leader and a deputy and a pupil or pupils from each classroom. Our school has family groups as younger students learn off our year 8s and this gives everyone a chance to know everyone. Since I first came to this school I have always loved going to family groups as they always make sure we have fun and a good time. As a student who has been at St Joseph's school from Year 1, I always loved being part of a Family Group as I knew that my leader was always going to be there whenever I needed them. Now I am a Family Group Leader, and I hope that my members feel the same way! I got out to face a nice white building. I put my bag on the green rack and went outside. A rusty old bell told us to go inside and we had a chat with the teachers. 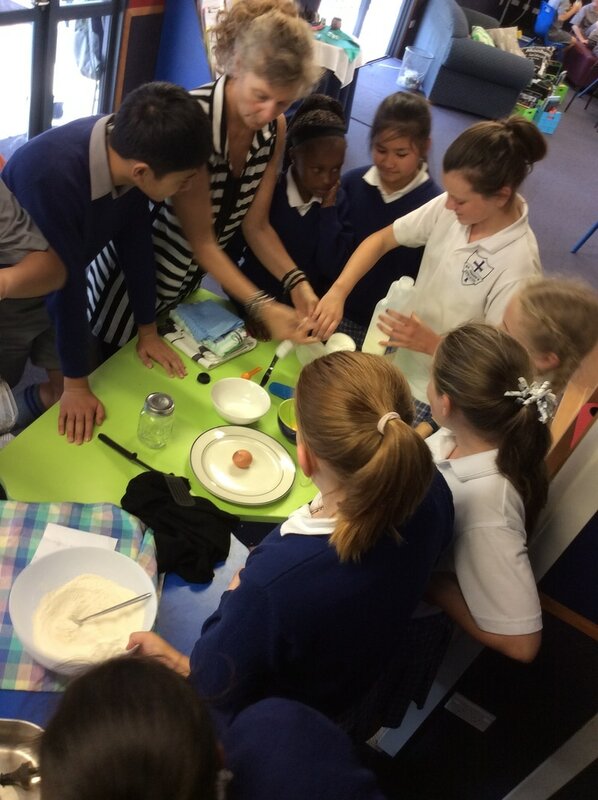 First the Year 7’s and I went inside to talk with Mrs Christensen. We washed our hands with blue food dye and see where we needed to improve washing our hands. We had a test about helping around the house and hygiene, and then we made a club sandwich. 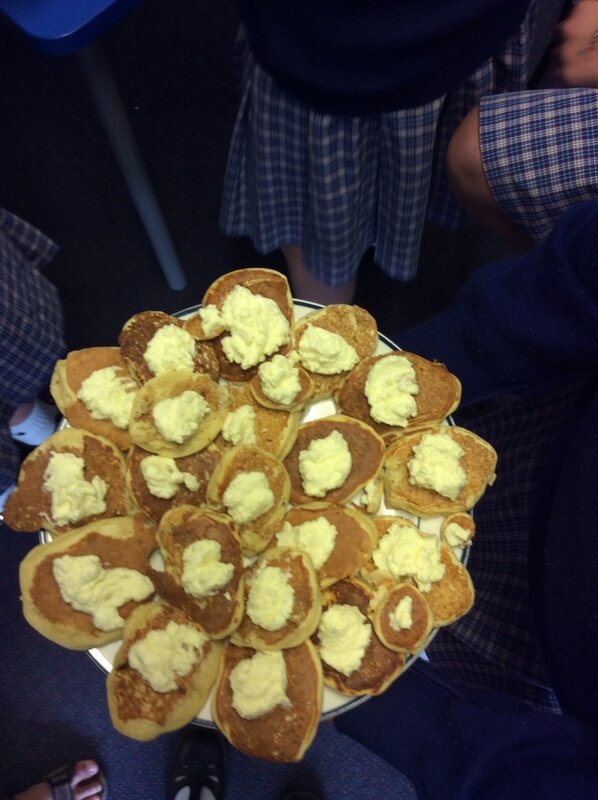 We made them in groups of four and they tasted delicious. We had them for lunch and the rusty bell rang again. The Year 8’s and I went into the Hard Materials room and Mr Browne talked about making a coin holder. We worked on a piece of acrylic to make a coin holder, Grace’s piece of acrylic snapped. When everything was over I walked home. It was a fun day! 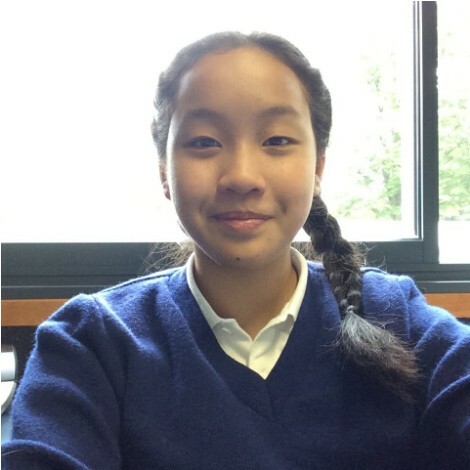 Hello my name is Gina Kittikote and I am also one of the four school leaders for 2017. I have a little sister called Jinny who started St Joseph’s school last year.I’m really excited this year to be able to have an opportunity as one of the 4 school leaders. 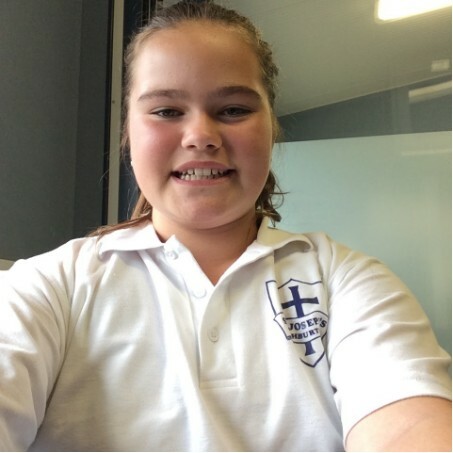 Hi my name is Claudia Thomas and I am one of the four new school leaders for 2017. I have a younger brother Henry who is also in the Kea team and a younger sister Ally who is in Kiwi 8. I enjoy playing sports like Netball and Basketball. I am really excited to be able to have been given this opportunity to be a school leader in my final year of primary school. Hi my name is Henry Hobbs I am a school leader for 2017. I have two younger twin brothers and we are all in the same class. My interests are basketball, rugby and riding motorbikes. I am really looking forward to this year and my leadership role. It is really important that all students have this equipment as it forms an essential part of our learning programme. Although much of the work is done on a chromebook in the Kea Team, there are many experiences that require this equipment.